Home Get inspired Backpacker favorites Best Places to Travel When Solo and On a Budget! Updated 2018! Let’s talk about the best places to travel when solo and on a budget! Traveling on a budget is easy! Especially during university, I learned to travel frugally and to select travel destinations based on their costs. This is, for example, why I’ve already been to India, but Bhutan is still on my wish list. Fortunately, the world is full of budget-friendly travel destinations! Another common misconception is that you need someone to travel with. But, trust me: you will be fine on your own! Solo travel is fun! It gets you out of your comfort zone, enables you to bond more quickly with fellow backpackers and locals and gives you unlimited freedom to do whatever you want! However, depending on what kind of trip you’re looking for, some destinations are more suitable for solo travelers than others. 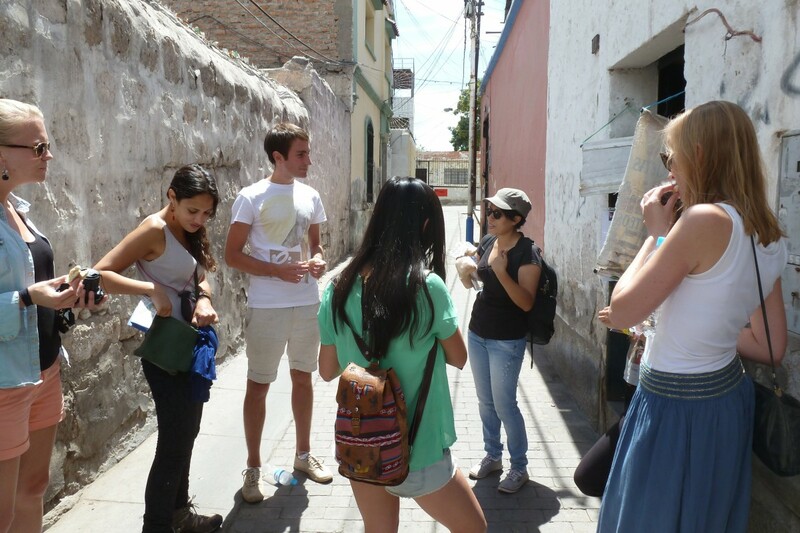 Free walking tours are available in many South American cities. ©Bunch of Backpackers. 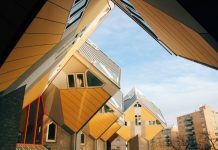 I hope this list will offer you some travel inspiration for affordable and cool solo travel destinations for the new year! The Chinese hostels are among the most sociable of the world. Therefore, they are perfect for solo travelers looking for a travel buddy. Chinese hostels often organize ‘family dinners’, game nights and affordable tours. In my experience, most backpackers in China are a bit ‘older’, compared to, for example Southeast Asia. A dorm bed in China is about 7 euro’s per night and travel costs in general are low. 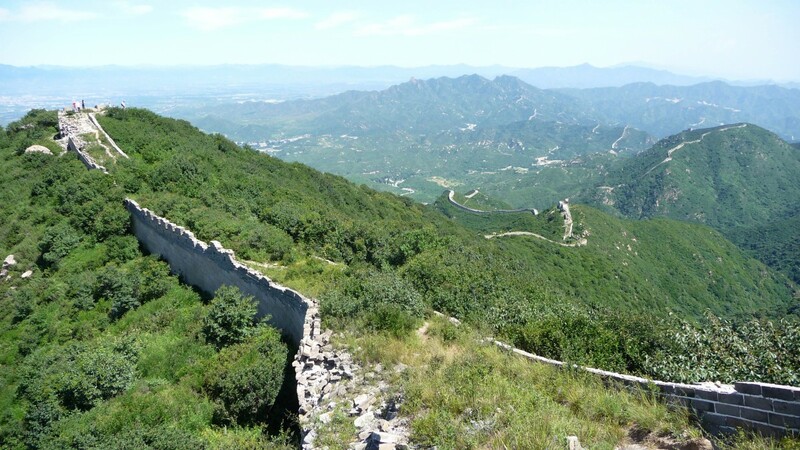 China offers a variety of things to see including the Great Wall, mountain temples, the greenest rice terraces, vibrant, modern cities and delicious food. Traveling in Bolivia is ridiculously cheap. A dorm bed or a room in a local guesthouse only costs about 6 euro’s per night. 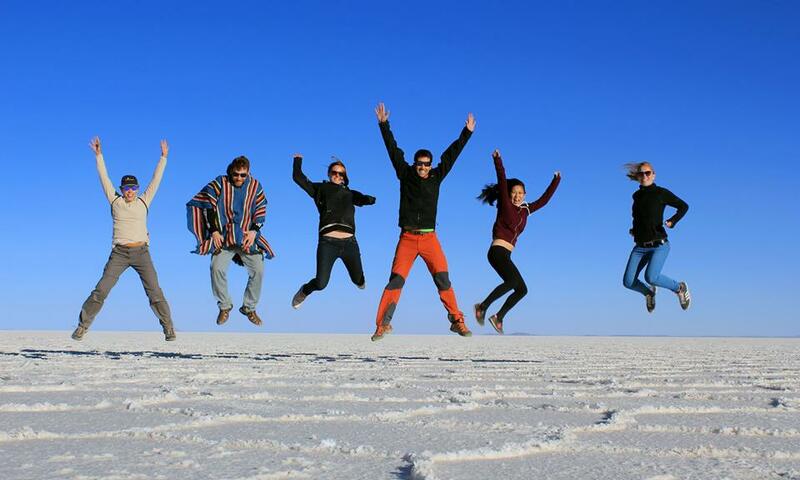 Tours (such as Salar de Uyuni) are a bit more expensive, but still very affordable. Most people in Bolivia tend to follow the same route, so it is easy to meet new people and travel together for a while. There are plenty of solo travelers and hostels tend to be social. Thailand is the mecca of solo travelers. It’s cheap, fun, safe and there is loads to see and do. 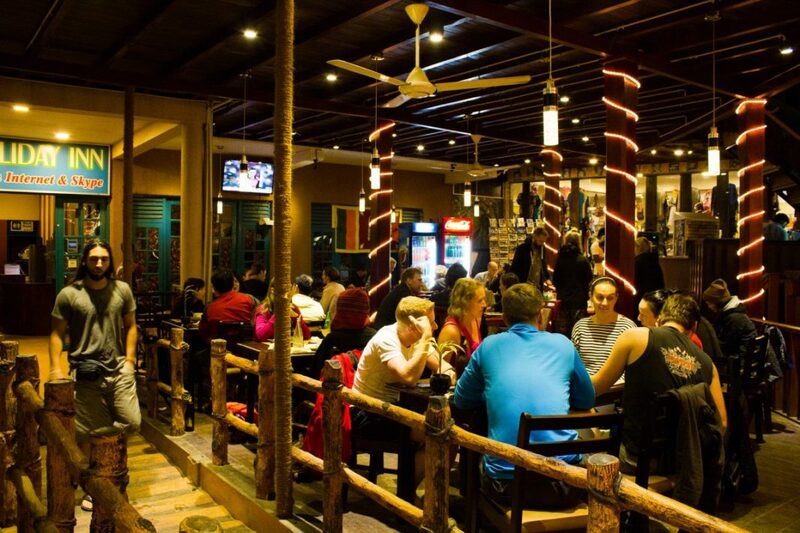 The food is delicious, the weather is good and the overall vibe is friendly and easy-going. Because there are so many solo travelers, it’s almost impossible not to meet other people. The average backpacker is young, most of them are between 18-22. Thailand is very safe and easy to travel around. It’s perfect for first-time young solo backpackers. However, I have to say though, this pretty much applies to the full (fantastic) circle of Cambodia, Vietnam and Laos. 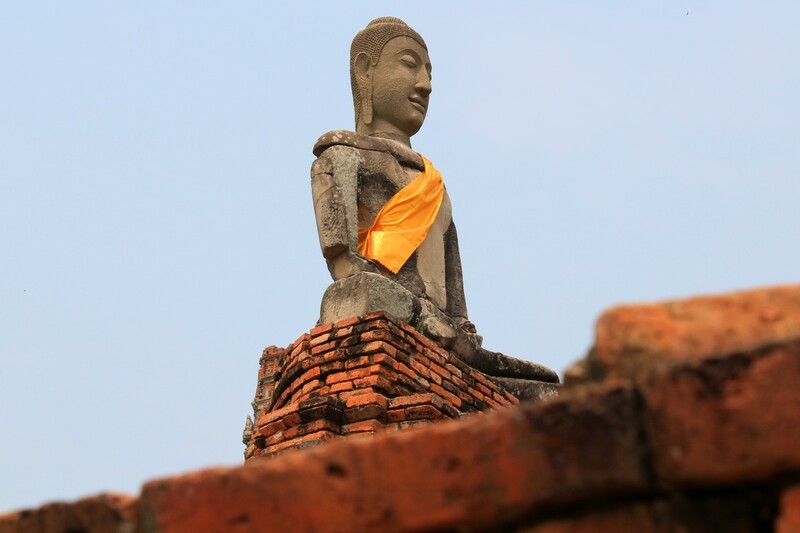 Ayutthaya, Thailand. ©Bunch of Backpackers. Food, transportation, accommodation and activities are all very cheap in Sri Lanka. My friend Irina only spent about 18 euro’s a day during her backpacking trip. At the moment, there are only a few hostels in Sri Lanka. In order to meet other backpackers, it’s therefore recommended to ask fellow travelers for tips of sociable guesthouses. You may also meet solo travelers on the coast for surfing or other water sports. Travelling is Sri Lanka is easy and safe, making it a backpackers favorite! 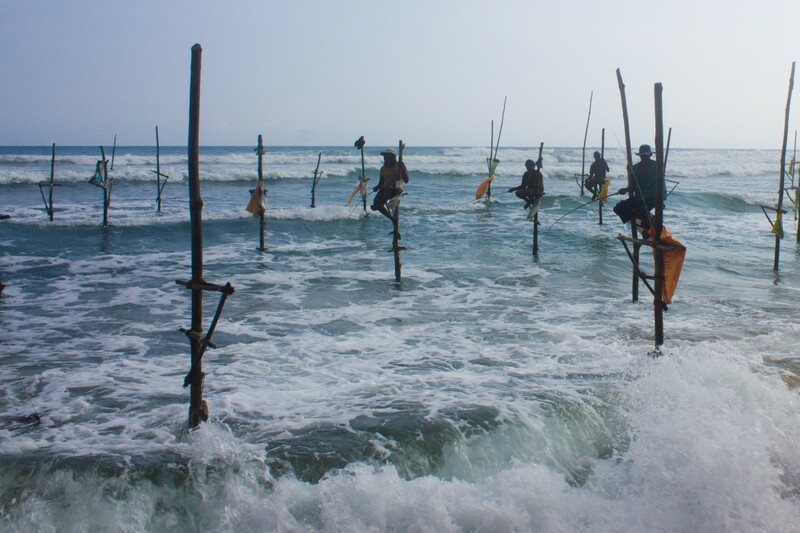 Don’t miss our favorite snap shots of Sri Lanka! I also decided to include a whole region. After all, why not? It’s my blog ;)! Anyway, Eastern Europe offers lots of cultural and geographical variety, has an interesting history and is dirt cheap! It’s easy to get around by train (Interrail), bus or maybe even hitchhiking) and they are all fun ways to travel. The hostels in Eastern Europe are extremely sociable. If you’re in for a party, Eastern Europe is the place to be. I would like to add South Africa as a destination which is reasonably budget friendly, but more importantly extreme suitable for solo travelers. Great hostels, great tours and they also have an easy backpackers bus (Baz Bus) which also makes it easy to meet other people. 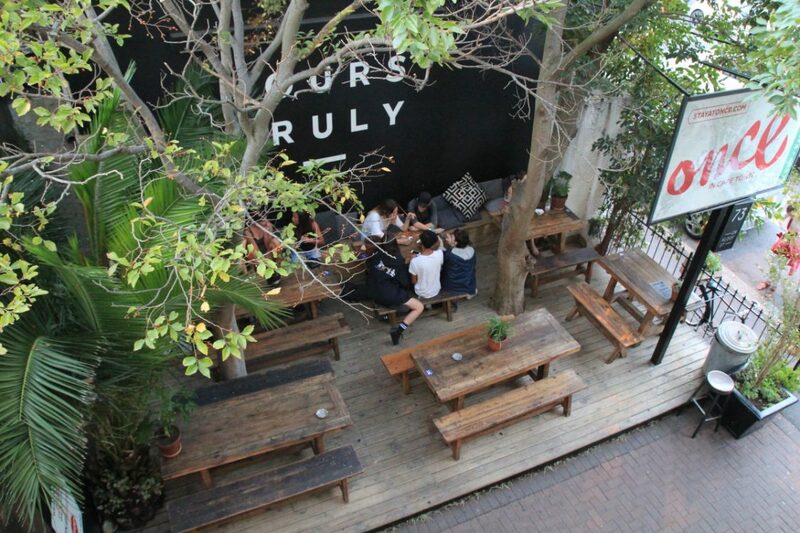 Fun hostels in South Africa! I would also like to add the Silk Road countries (from Turkey to China). Some places in Turkey were a bit lonely, because I was often the only solo backpacker around. 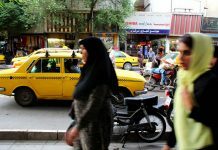 However, Iran and the -stan countries were pretty great to meet other people. You often bump into each other in different places, because everyone is following the same route. From friends I heard Nicaragua and Colombia are also good places for solo budget backpacking. India is perfect for the adventurous traveler on a budget and I reckon (and heard) it should be perfect for solo travelers. However, even though I did meet some cool people during my trip, it was not as easy as I initially thought. TIP: Because budget has always played an important role in my travels, I came up with the popular Money Matters series. 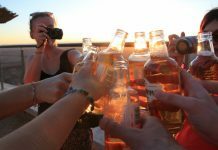 In this series people share their travel expenses of a certain trip to help fellow backpackers with their budget and travel plans. 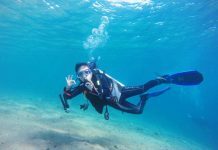 For this article, Bunch of Backpackers teamed up with Expedia.com! What are your favorite destinations for budget solo travel? Previous articlePhase IV: Only 2 months until BoB’s Epic Adventure! Hey Amanda, haha yes, but fortunately plane tickets are also much cheaper these days :)! And even though they are still costly, I’m 100% that for some countries it’ll balance out! I don’t know if I just went at a bad time, but my feelings about West Africa are similar to how you describe India; it’s cheap, interesting, and adventurous – but the main issue I had is simply that so few other travellers were doing it. Ghana in particular would be perfect for the kind of backpacker that does places like SE Asia & Central America, but … they’re not. This means that I found solo travel there to be a very lonely experience. Central Asia (the -stans) were surprisingly easier and cheaper than I expected – there seemed to be a lot of other backpackers, getting around was mostly no problem at all, and Kyrgyzstan in particular promotes its cultural tourism credentials to the max. I will say that I found the average age of backpackers in the area to be higher than in most other parts of the world I’ve gone; for me that’s a good thing but Your Mileage May Vary of course! 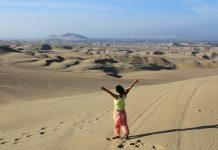 Yes to South America too – I’ve only been to Chile & I really got along with the place, despite being a solo traveller who doesn’t speak Spanish, so if I can feel comfortable there, pretty much anyone should be able to! But I agree about SE Asia as being the best place – indeed I’d suggest it’s *the* perfect place to start, for anyone wanting to do a first solo trip – it’s very easy to get around, the people are ‘inclusive’, the food’s great, and it’s definitely not going to be breaking any budgets. I spent 2 weeks in Laos & Cambodia a couple of years back, staying in single rooms in guesthouses, and my total accommodation spend was less than one night in a hotel at Heathrow Airport I stayed in for a conference with my workplace a couple of days after getting back! Don’t forget Indonesia too which felt even cheaper than Laos/Cambodia. The only place you mentioned I’d be a bit wary of is China; to me it’s very similar to how I imagine India – I didn’t find it that easy to get around, and everything felt very ‘intense’. I think someone would have to be much surer of themselves and be used to solo travel a bit before taking it on, although experience in SE Asia would definitely help. Thanks for your useful comment :) I’m glad you found Central Asia easier and cheaper than expected! As you may know I’ll travel there coming spring and I find it hard to get an idea of the backpacker atmosphere! I was already expecting the average age will be a bit higher (this is a good thing, now I’m hitting my 30’s!) I’ve heard mixed stories about China (also in reaction to this blog). I was also quite young when I first traveled to China and sure, it was challenging, but also safe with good hostels. But maybe you’re right and it’s a good destination for solo backpackers who’ve already have a bit of travel experience. What’s your next trip? 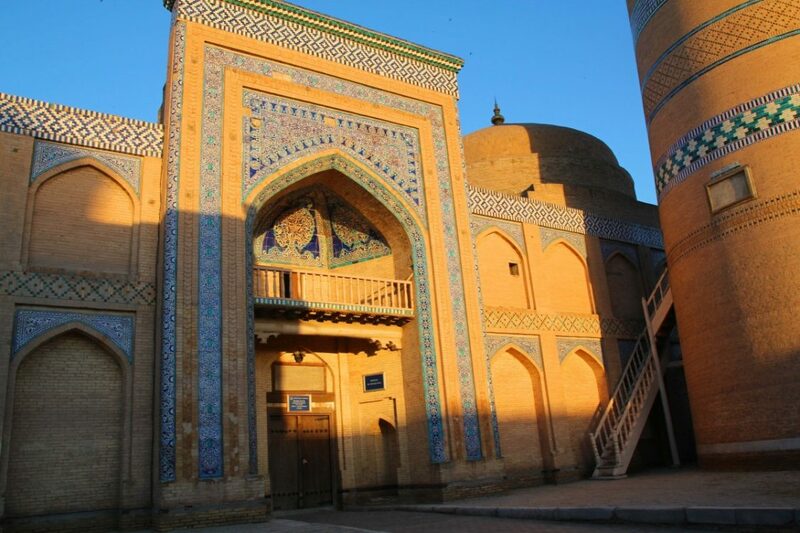 And do you have any Central Asia stories on your blog? I couldn’t find them! Cheers! I like that you mention China. I’ve always wanted to go there, but I’ve always heard other travelers talking how expensive it is. Sure, it does look more expensive than, let’s say Thailand, but it doesn’t sound like you’re actually gonna break the bank by going there. Good suggestions. I made the classic mistake to stay in an AirBnB in Berlin (when I went on my first solo trip). I think that if I had stayed in a hostel, it would have been much easier to meet people. I agree with you on Asia; the travelling is easy and so is meeting new people. He Eva! 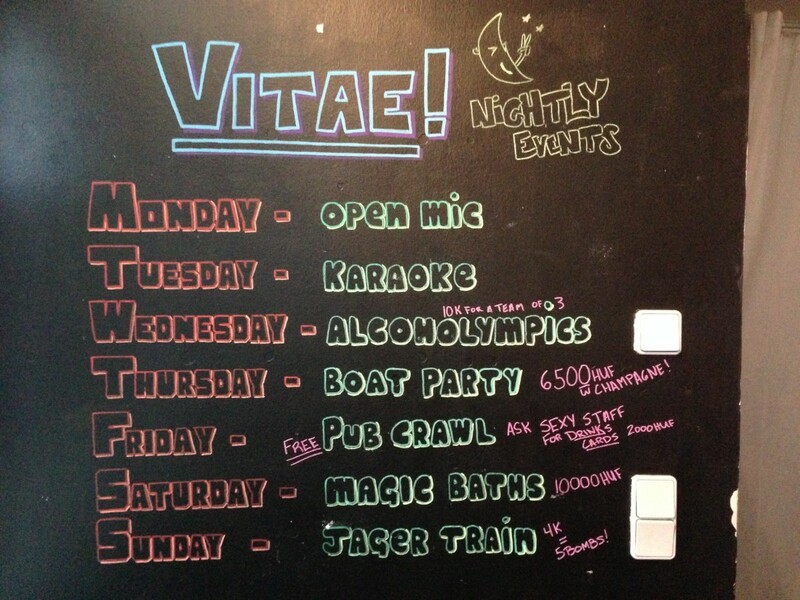 AirBnB is great to stay, but you’re right, hostels are of course way better to meet other people :)! Asia is indeed the best!! Thanks Laura! It’s also one of my favorite countries! Hi Bob great tips. I agree with you that you can always travel according to your budget, you just need to know which places offers good accommodation, attraction and food in an affordable price. And I think Cambodia is one of it. Looking forward on your other budget travel post. I had no idea China was budget friendly :) good to know!